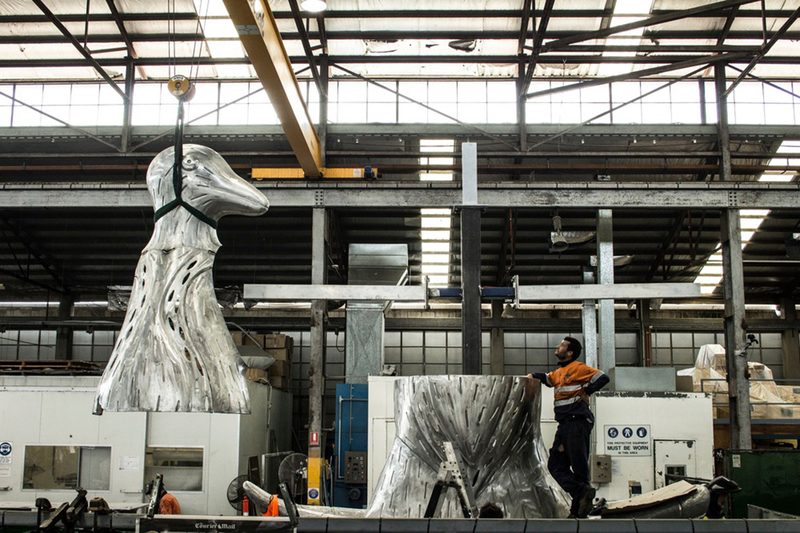 Two major players in art and design fabrication are merging into one powerhouse. UAP (Urban Art Projects) announced this week that it is acquiring the near 50-year-old, New York-based Polich Tallix Fine Art Foundry. The merger, according to a press release, will give both businesses a stronger geographical foothold and connect them to more artists, architects, designers, and developers. Together, both mainstay institutions have over 70 years of experience with the fabrication of fine arts and architectural projects. UAP, a global firm with 8 satellite offices, helps clients deliver bespoke structural art and design pieces for public and private use. The New York team has recently collaborated with Kohn Pederson Fox on the newly-opened 10 Hudson Yards, the Public Art Fund on the 2017 exhibition Ai Weiwei: Good Fences Make Good Neighbors, as well as SHoP Architects, and the Madison Square Park Conservancy. 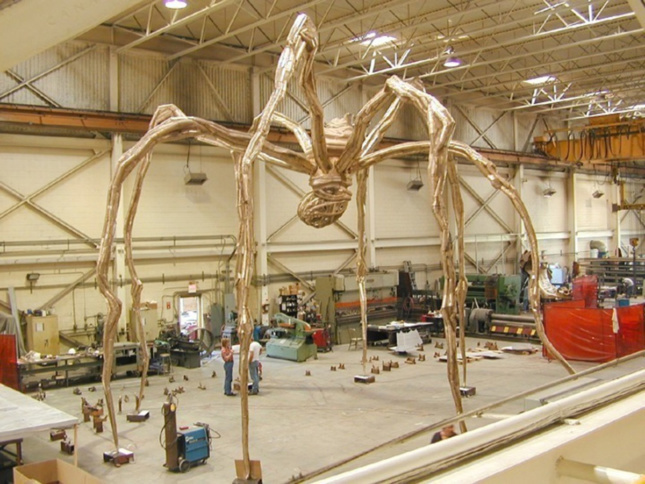 Polich Tallix, established in 1968, has worked on public art projects with prominent artists like Louise Bourgeois, Roy Lichtenstein, Jeff Koons, Alexander Calder, and Richard Serra. The company has also worked alongside major architectural studios such as Zaha Hadid Architects, John Portman & Associates, Tod Williams Billie Tsien Architects, and Herzog & de Meuron to produce special art pieces for building projects. A previous version of this article said that Polich Tallix’s facility would be moving, however, we have since learned that is not the case.